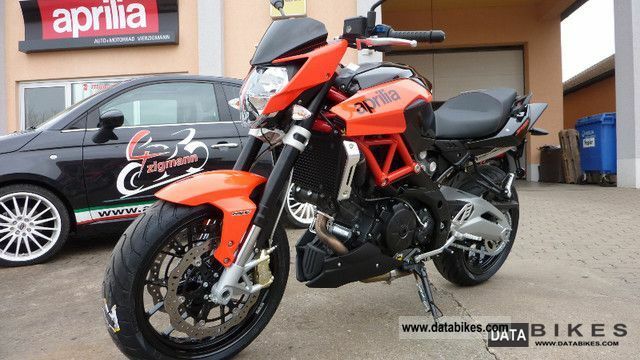 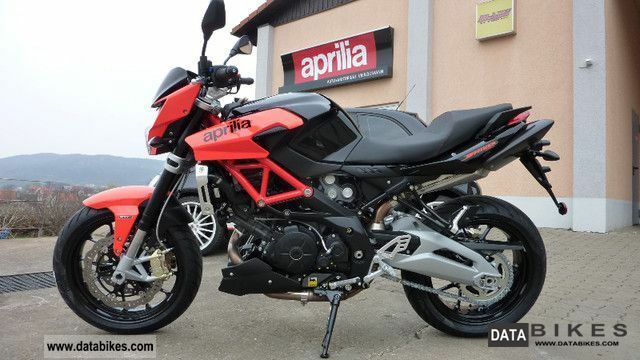 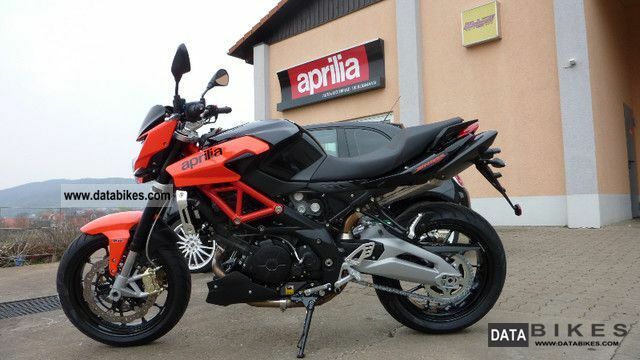 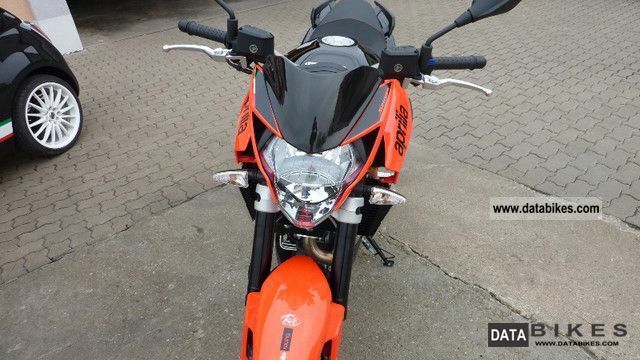 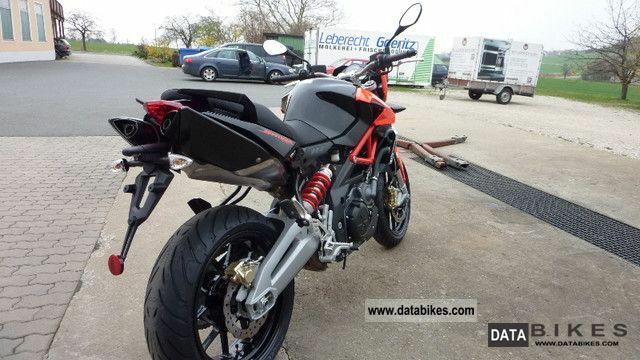 ﻿ 2011 Aprilia Shiver SL 750 ABS a real 2012!!!!! 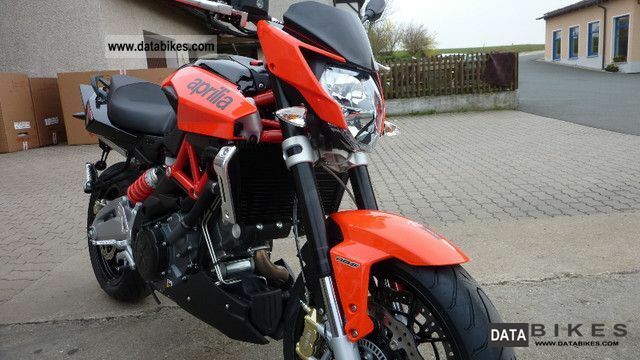 Make and Model Aprilia Shiver SL 750 ABS a real 2012!!!!! 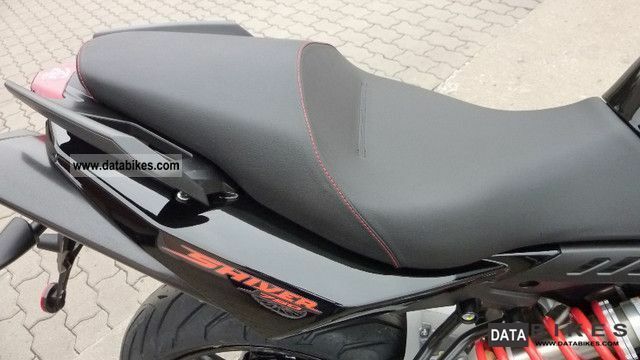 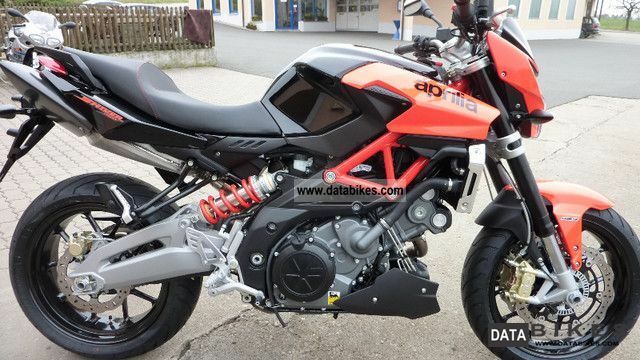 visible to the tank and front mask, stickers, red spring on the rear shock absorbers, engine darker color and the beautiful red stitching on the seat!